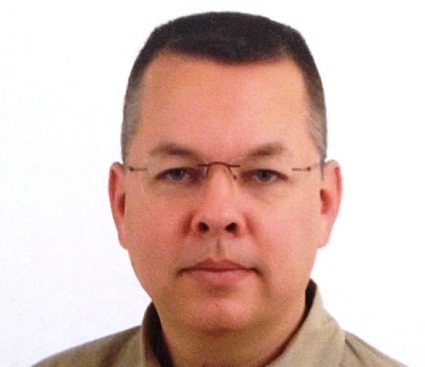 LATEST: Please pray for our brother Pastor Andrew Brunson (pictured) who remains in prison in Turkey on false charges. On Tuesday, the prosecutor charged him with being a lead actor in the Fetullah Gulen terrorist group. The official indictment demands that he be imprisoned for life and, if it is accepted, his case will go to trial. 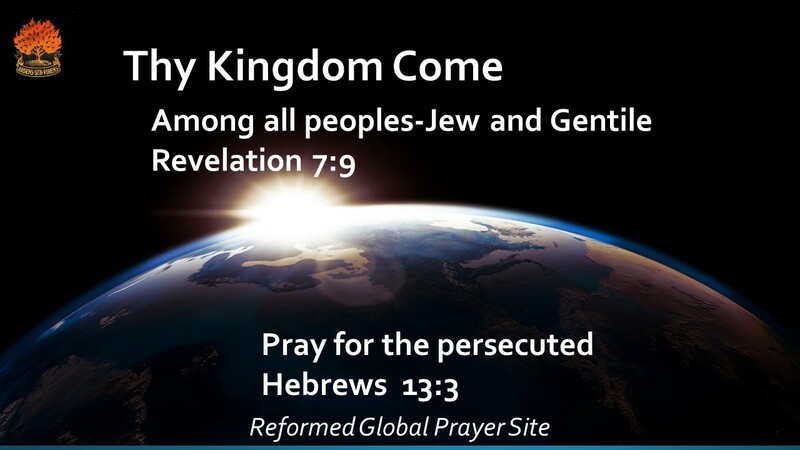 Ask God to strengthen Andrew and his wife, Norine: pray his case will be thrown out.